I think this is the first time I have heard Sofya speaking English. bruce 34 wrote: I think this is the first time I have heard Sofya speaking English. The lucky charm she is taking to Malta. 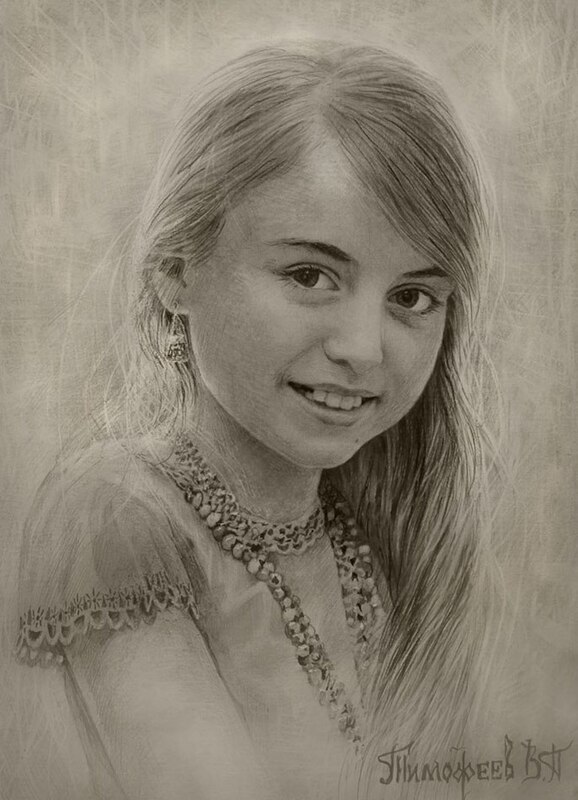 This is the painting Vladimir Timofeev did of Sofya. Very similar to the one he did of Eva. 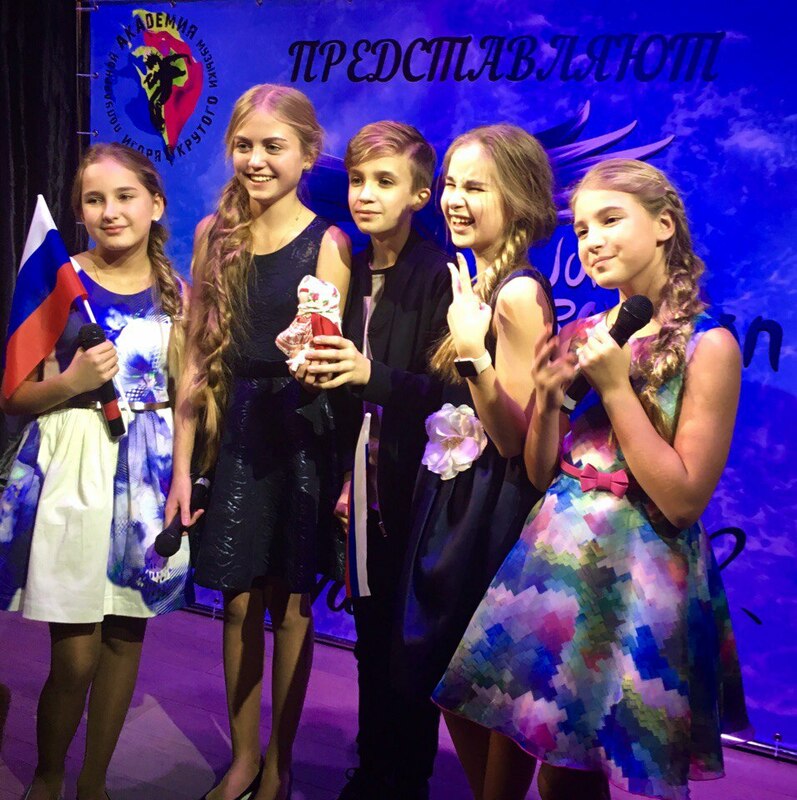 Pre-party JESC 2016. Accompanied Sonia Fissenko and girls in Malta! bruce 34 wrote: Seeing is believing. That is a great pic! Amazing how they got her hair to do that! Sofya and the Dutch girls on the plane to Malta. She seems to know their song pretty well. Seems like there is major discontent in the Russian camp at Malta. Suggestions are that the other three girls bought their way into the group which does not obviously sit well with Sofya. If you look at the video with the Dutch girls Sofya is a happy person. At the opening ceremony it was very obvious she was not at all happy. She tried to answer a question but was cut off by one of the others. If Russia's first rehearsal was any indication of how they will perform in the final I doubt they will win. I have said previously that I thought Sofya's winning song in the national final was better than the quartet and I still think that. We will just have to wait to see how it all pans out. I never understood why it was changed from a solo to a group to begin with. She probably had a better chance alone. Don't get me wrong--- I still think they are the best in the completion. I think there is some ill feeling toward Russia and that may be a factor also. You're right, we will have to wait and see. First rehearsal :D I am glad that it is about 99% Sofya! You are right, Charlie, it was mostly about her. If I was designing the costumes I would have made hers really stand out as she was the co-writer and major participant of the song. I still think they have a good chance along with Poland and Bulgaria. Now that has put a curse on them knowing how well I pick winners in these contests although I did well with Grace. Malta is 9hrs behind us so there should be some results by the time I get up on Monday morning. bruce 34 wrote: Malta is 9hrs behind us so there should be some results by the time I get up on Monday morning. Or you could pull off an all-nighter like back in your younger days! I still do that sometimes if there is something live that I really want to watch. Charlie M wrote: Don't think so! For us, this will be starting on Sunday morning, so you don't have to stay up all night, Charlie. 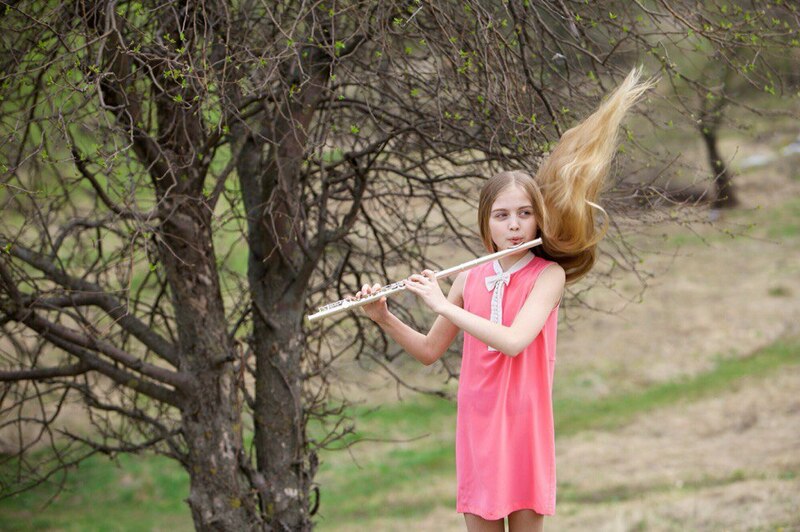 The Australian TV network which broadcasts Eurovision and sponsors Australia's entrant, Alexa Curtis at JESC, SBS, is not broadcasting the competition. So, I have to wait for someone to post youtube videos. Just like everything else like AGT etc. Garth C wrote: The Australian TV network which broadcasts Eurovision and sponsors Australia's entrant, Alexa Curtis at JESC, SBS, is not broadcasting the competition. So, I have to wait for someone to post youtube videos. Just like everything else like AGT etc. I forgot to mention that Youtube link I posted is the actual site for the live stream of the show. That is what the countdown clock is counting down to. So maybe you can catch a part of it anyways. I don't know if they will rerun it there again after the live show or not, sometimes I have seen that happen. Thanks, Garth. The clock is counting down for me so hopefully it will stream live here. I will definitely be watching on Monday morning at 1am. I thought the Russians did so much better with their second rehearsal. I do hope they win. I have seen many pictures and videos of Sofya from Malta but she is always with the contestants from other countries, not one with her fellow compatriots.